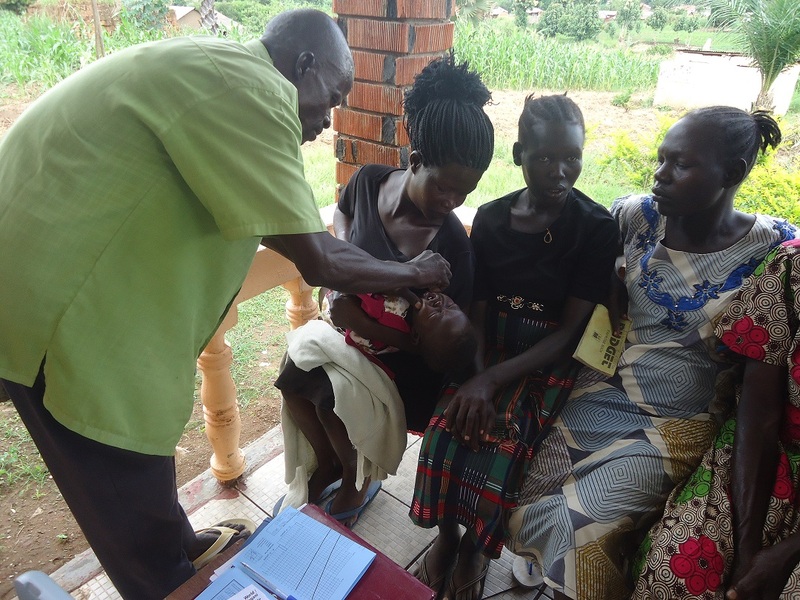 For almost two years since conflict engulfed the Yei River State in 2016, communities in Abegi boma in Otogo County had no access to medical services. The area has been under the control of opposition factions that restricted citizens’ movement to government-controlled areas where medical services could be accessed. Residents in the village resorted to using traditional herbs such as tree roots and leaves for treatment of various diseases, including malaria, diarrhoea, typhoid, respiratory diseases, and pregnancy complications. A 2015 Report by the World Health Organization and the World Bank indicates that at least 400 million people do not have access to one or more essential health services. Most of these people live in sub-Saharan Africa. An emergency response by Action Africa Help International (AAH-I), in collaboration with the United Nations Mission in South Sudan (UNMISS), made medical services available to the people of Abegi. One of the people who benefitted is 36-year-old Susan Opani, suffering from vaginal bleeding for 6 days due to a miscarriage. “I was attended to by a traditional birth attendant who gave me traditional herbs intended to stop the bleeding. But I only seemed to get worse. On the local radio station, my husband heard about medical services being jointly offered by AAH-I and UNMISS. With funding support from the Health Pooled Fund, AAH-I is implementing a health project whose goal is to improve access to, use and quality of primary health care services and emergency obstetric and newborn care services, and to increase access to nutrition services particularly for pregnant women and young children health workers. A separate objective is to support the strengthening of key stewardship functions of the Ministry of Health in South Sudan. “Having lost a lot of blood due to bleeding for 6 days, Susan received life-saving intravenous fluids and drugs to completely expel retained contents in her uterus,” says AAH-I’s Yei Community Mobilization Officer Worker Agnes Nyoka. In June 2018 at least 200 women received antenatal care services and over 500 children were immunized through the health interventions.